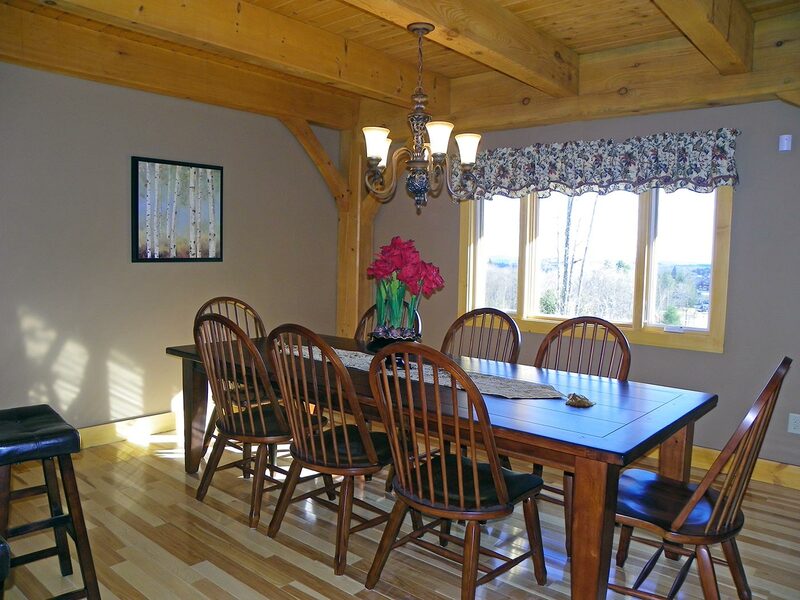 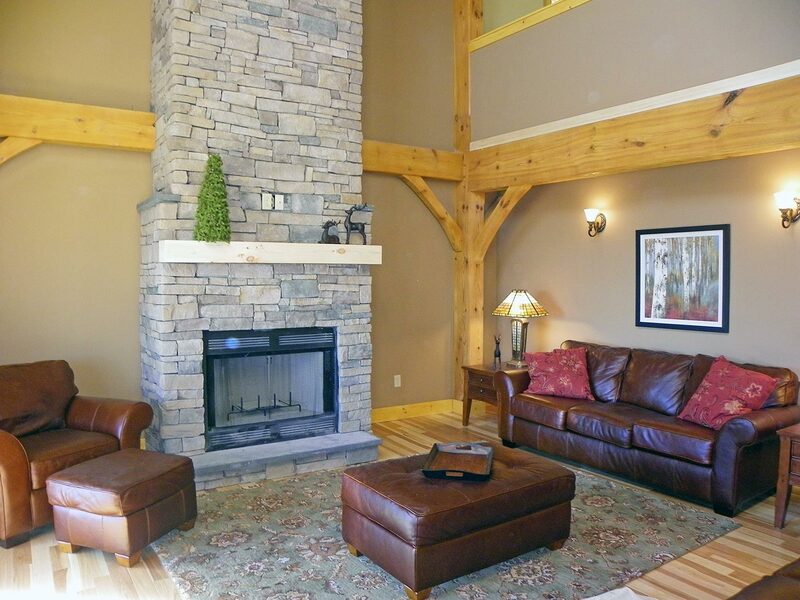 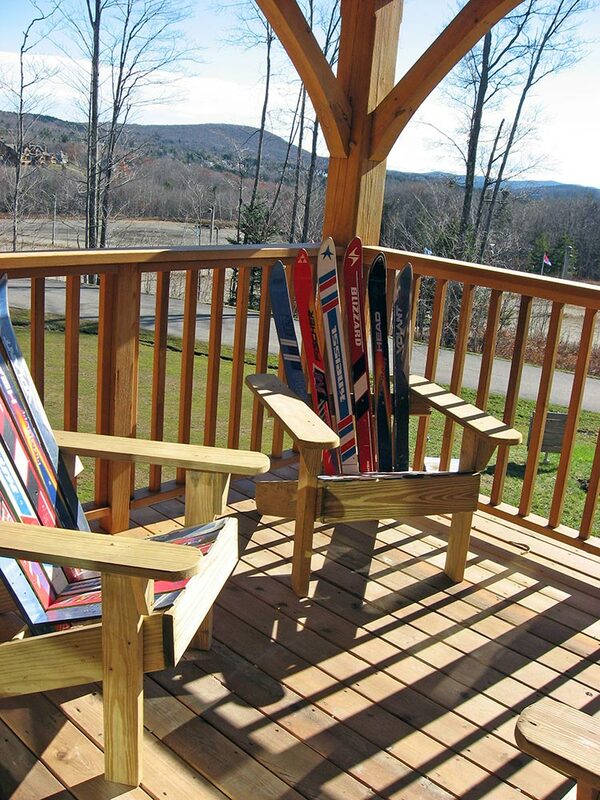 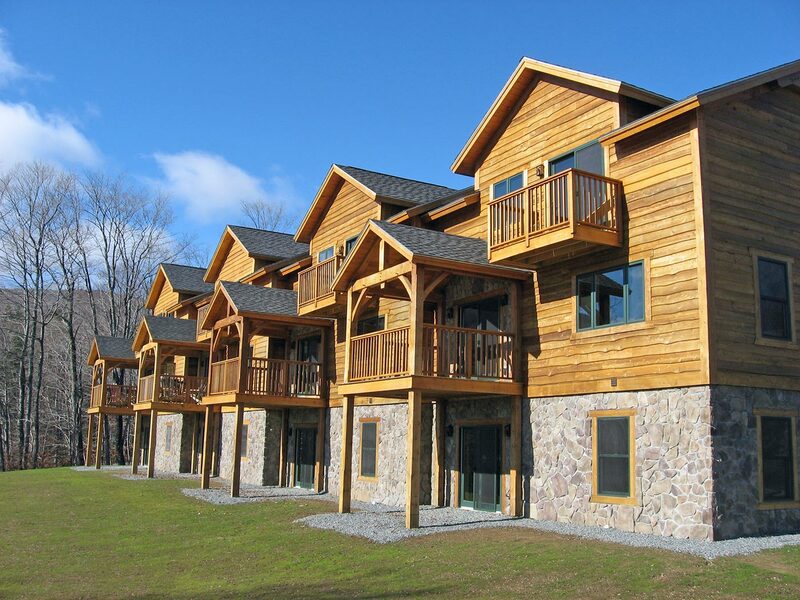 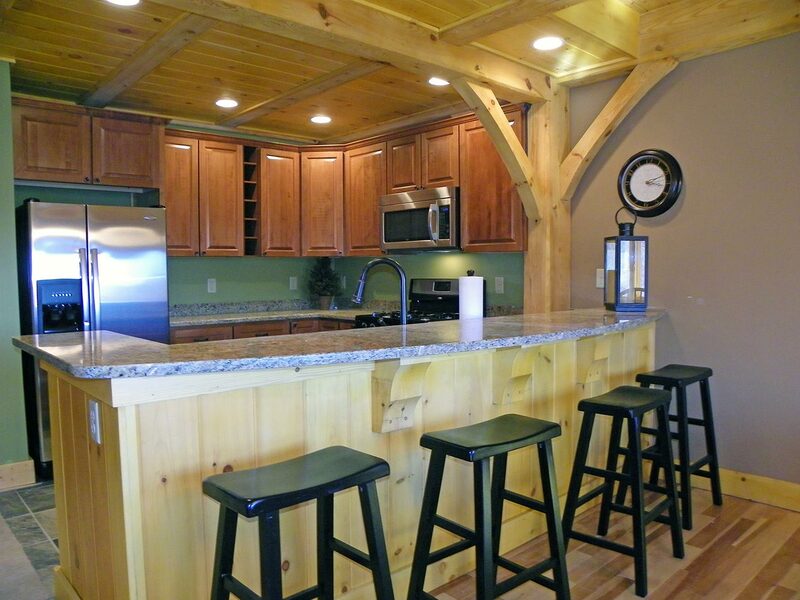 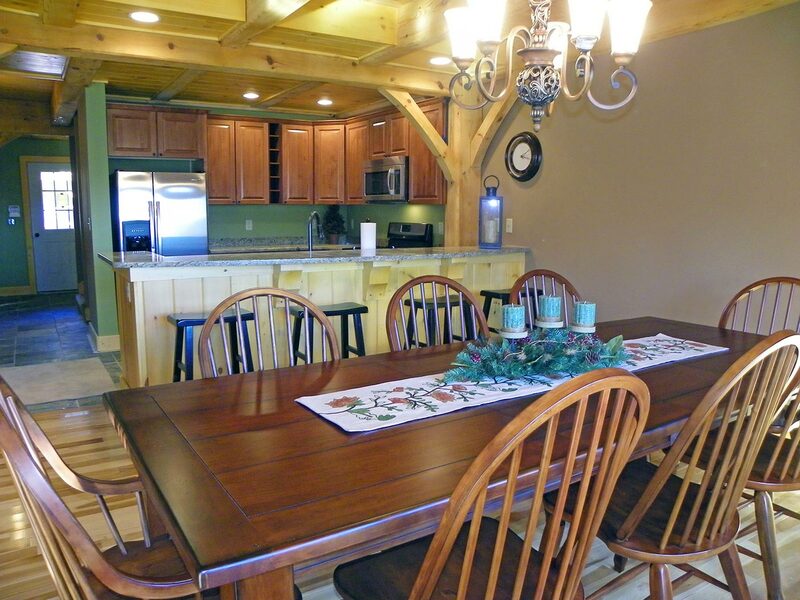 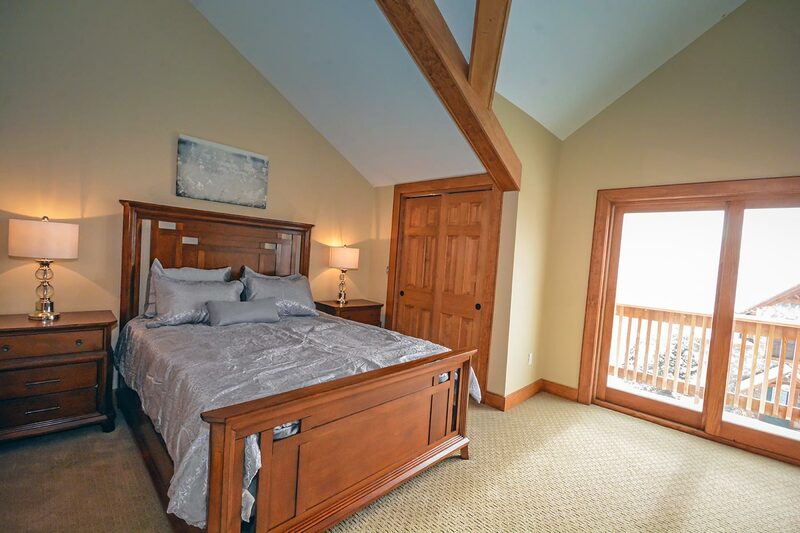 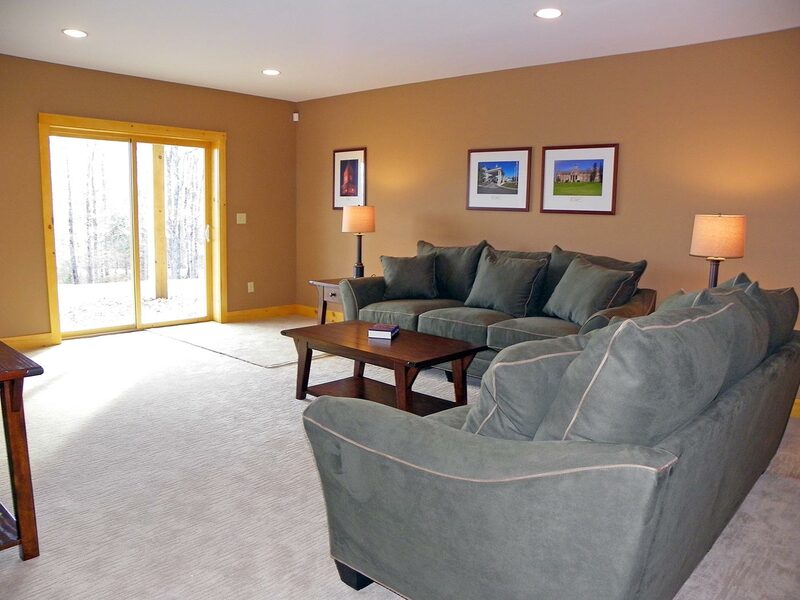 Snow Vidda Condominium features three level-post and beam townhouses situated on 14 acres to the North of the main base area of Mount Snow and just steps away from big mountain skiing. 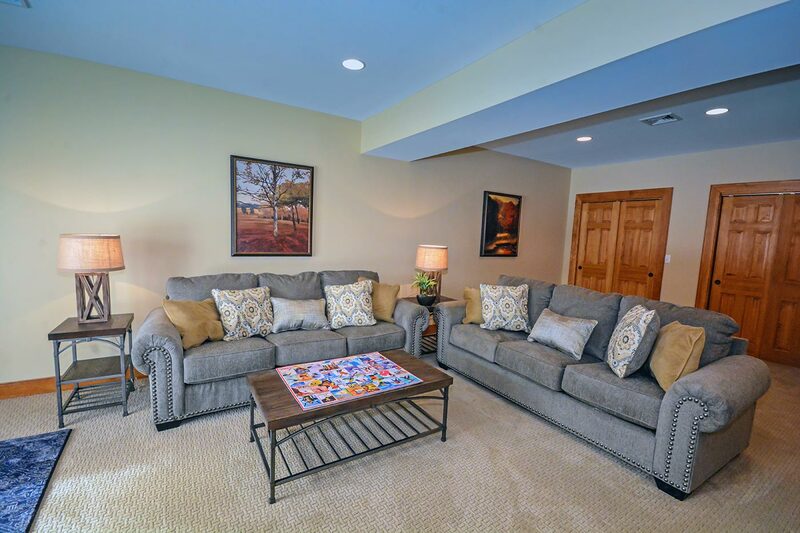 These three bedroom, three bath townhomes offer plenty of extra living and sleeping areas spread out over three levels of living to accommodate those extra friends and family members. 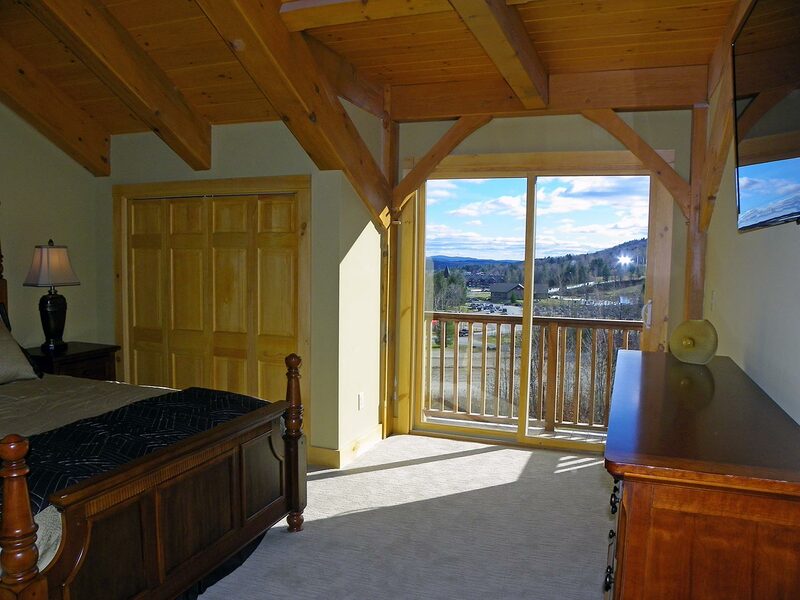 Whether it be in the second floor loft or ground level Play Room, there's always room for one more guest! 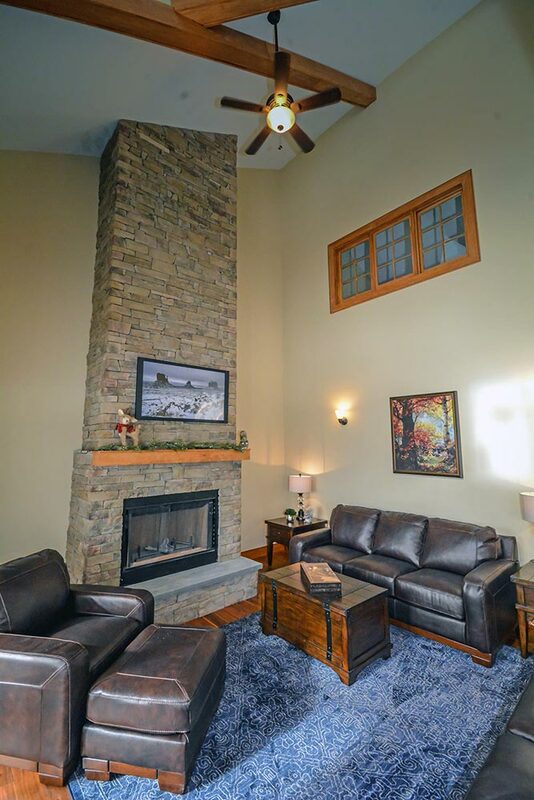 The two story Great Room highlights the massive two story gas fireplace and spectacular post and beam construction evident throughout. 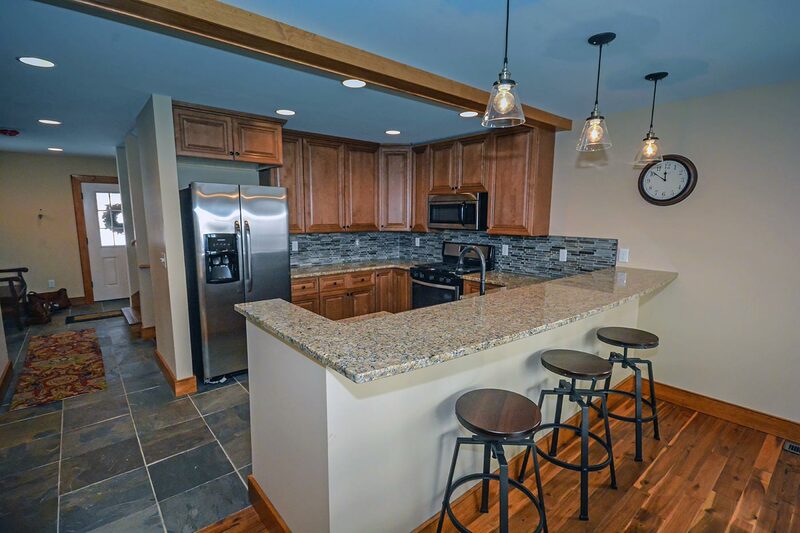 Snow Vidda kitchens are the heart of the home with gleaming granite countertops, stainless steel appliances, rich wood cabinetry, and brushed nickel lighting. 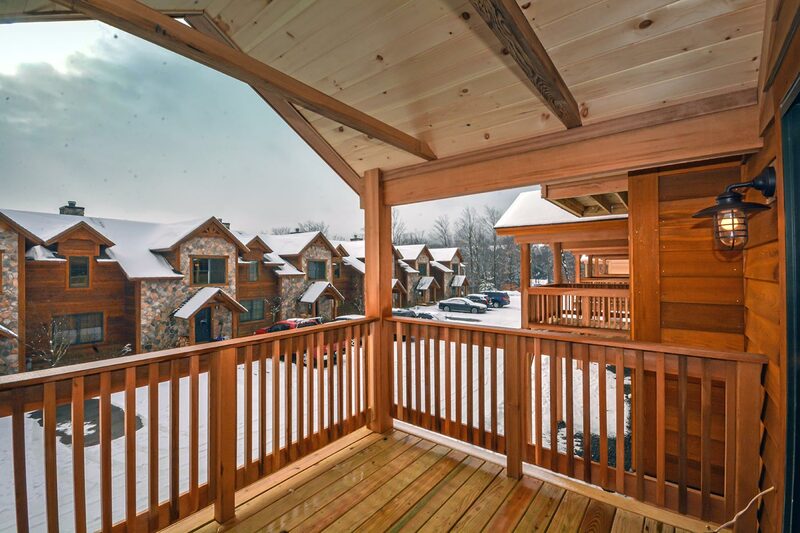 Hickory flooring throughout the first floor, designer carpeting, and natural woodwork showcase the upgrades that are standard in all Snow Vidda townhomes. 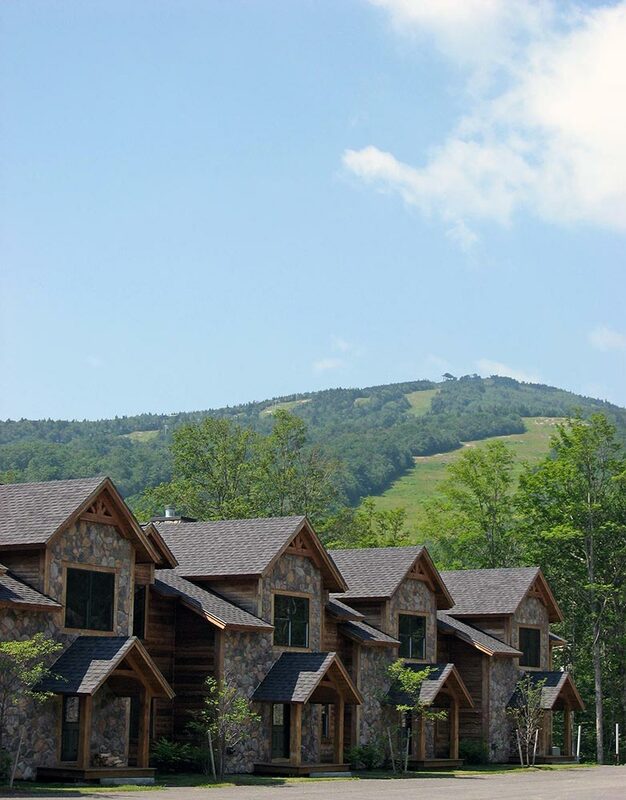 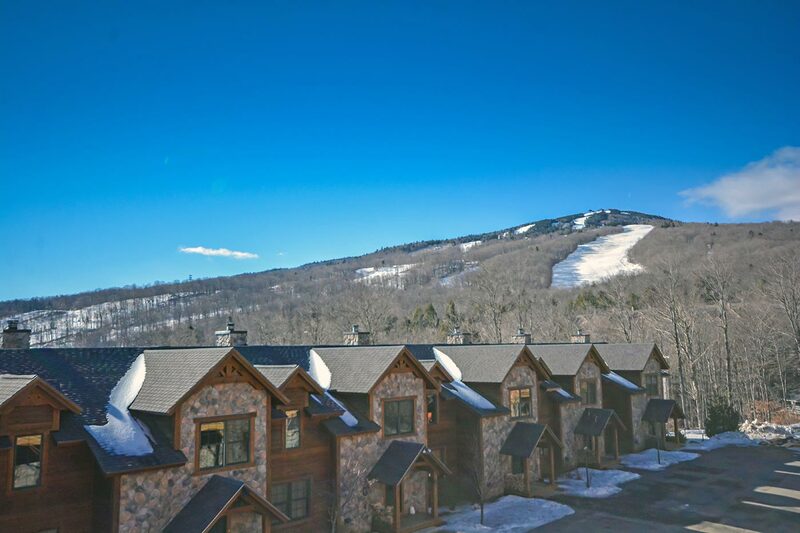 Experience all that Mount Snow has to offer with skiing, snowboarding, tubing, restaurants, live music, spa, shops, and galleries just a few steps away from your new Vermont home.